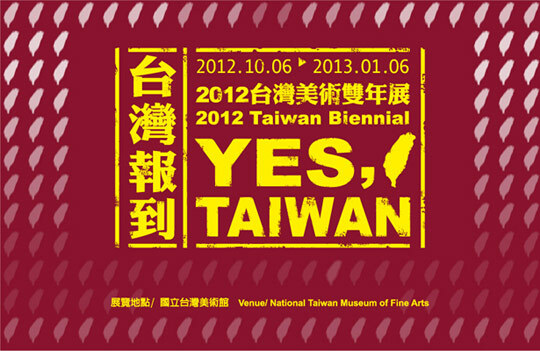 The YES, TAIWAN – 2012 Taiwan Biennial officially opens on October 6 at the National Taiwan Museum of Fine Arts. This year marks the third biennial for this exhibition with a central focus on the current state of artists and creative development in Taiwan. The bi-annual research and exhibition is an opportunity for observation of and discussion on the diversity and immediacy of contemporary Taiwanese art, and for the exploration of groundbreaking cultural visions and artistic potential. 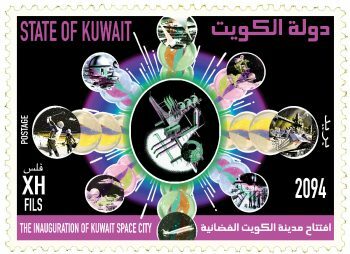 The 2012 Taiwan Biennial continues in the spirit of the YES, TAIWAN event set forth since 2010, with the exposition and exhibition of Taiwanese visual art and art works as a foundation for research. 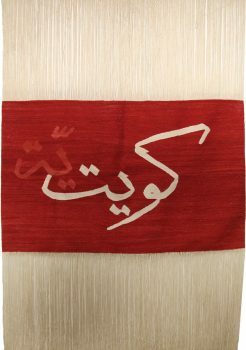 The works have been organized into five thematic categories: Exploring the Everyday, Addressing Social Issues, Artistic Reflections, Evolving Traditions, and Interdisciplinary Collaboration. 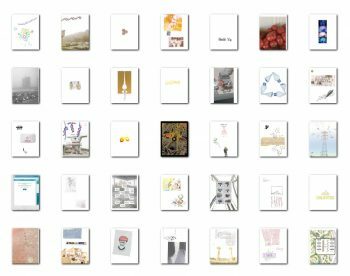 These 130 works/series by 39 artists (teams) provide an important cross-section through which to observe the morphology of contemporary Taiwanese art.